Badminton, the fastest racket game in the world is extremely popular in India. Having its origin in Pune, number of people playing this game is extremely high. We take a look into the top ranked players who play at the national circuit and are currently top ranked according to BAI (Badminton Association of India). The current number 1 is the younger brother of Chirag Sen and has performed brilliantly since he started participating in the junior level competitions. He became the number one junior singles player in BWF World Junior ranking in February, 2017. He is consistently performing at the international as well as the national level and thus grabs the number 1 spot. His highest ranking in the international circuit is 69 and currently ranks 108. He definitely has a bright career ahead. Ansal Yadav is second with consistent performance at the national level. Sourabh Verma who is currently third, was the Indian National Badminton Champion in the senior singles category in 2011. In the same year he was the runner up at 2011 Syed Modi Grand Prix Gold after losing to the former Olympic champion Taufik Hidayat. Stars like P.Kashyap, Sai Praneeth and Sameer Verma are ranked 26, 33 and 49 respectively. However these stars are performing well at the international tournaments and winning medals for the country. 3. Sai Uttejitha Rao Ch. Ashmita, who is leading the table currently, won her first senior international title at the 2018 Dubai International Challenge in the women’s singles event. Again she won her 2nd International singles title at the Tata Open International Challenge 2018 in Mumbai, Maharashtra. Shreyanshi Pardeshi is currently second in the national rankings and her highest international ranking in Women’s Singles was 139. Sai Uttejitha Rao Ch has a world ranking of 90 in Women’s Singles. With stunning performances at the international level, Saina Nehwal and P.V Sindhu have been at the top for recent years. Keeping international tournaments and practice sessions as their first priority they somehow have neglected the national ranking concerns. Nehwal is currently ranked 18 and Sindhu ranks 20 according to BAI. The main point of concern is the doubles players at the international circuit. India hasn’t been able to produce brilliant doubles players and the rankings clearly state the same. In Men’s Doubles category, Satwiksairaj Rankireddy and Chirag Shetty are ranked 24 in the world. 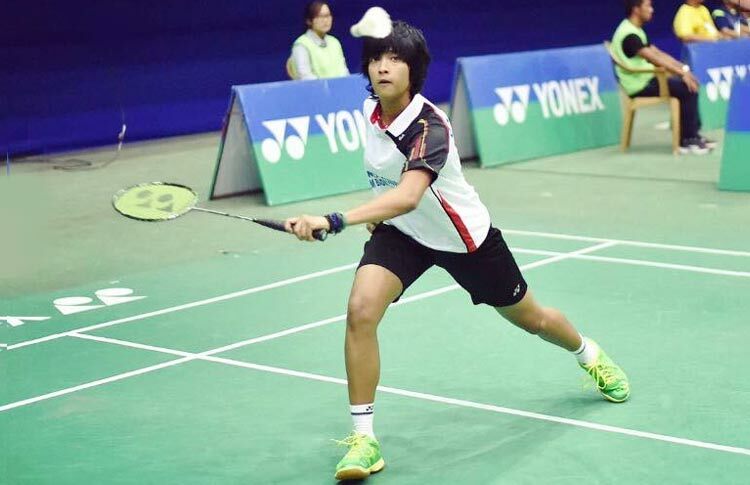 The only Indian pair in the top 25 is the team of Ashwini Ponappa and Sikki Reddy in the Woman’s Doubles category. Ashwini Ponappa and Satwiksairaj Rankireddy are ranked 24 in the Mixed Doubles category as per the new rankings released by BWF (Badminton World Federation) on 19th March 2019.